SETX Christian Men’s Breakfast – Fellowship Baptist Church in Beaumont Offers Fellowship, Friendship, and a Great Breakfast. Each 3rd Saturday Fellowship Baptist Church on Hwy 105 will host their Beaumont Men’s Fellowship Breakfast. Have you been looking for an easy, no stress way to meet other Southeast Texas Christian men? SETX fellowship breakfasts are perfect- just chat over breakfast. Anyone can talk about eggs and biscuits. When you make some fellowship connections, the bigger conversations can come when you’re ready. It can be wonderful when men find the right fit- for fellowship and eventually for friendship. Come out Saturday to see if Fellowship Baptist Church of Beaumont’s “Band of Brothers” is right for you. We hop you have enjoyed today’s feature, SETX Christian Men’s Breakfast – Fellowship Baptist Church in Beaumont Offers Fellowship, Friendship, and a Great Breakfast. We enjoy telling the “Good News” in the Golden Triangle. 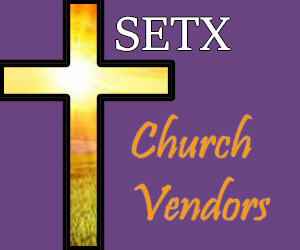 SETX Church Guide is your Southeast Texas Christian lifestyle magazine – online and local 365 days a year. From holiday worship times to Beaumont Christian concert information, you’ll find it all right here. You can also “Like” SETX Church Guide on Facebook to receive updates from around the Southeast Texas Christian Community. 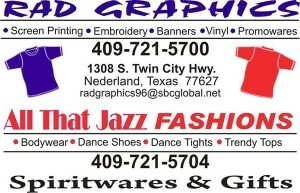 Can we help you promote your business or assist you in growing your church? 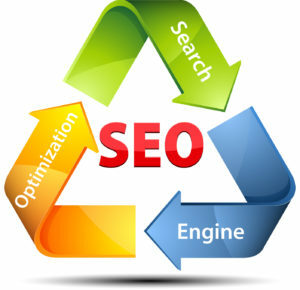 Ask about your industry leading Beaumont / Golden Triangle Search Engine Optimization. 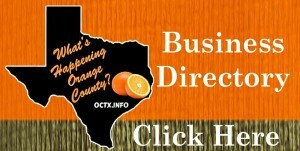 We make it easy to find our SETX marketing partners on Google and all of the top search engines. 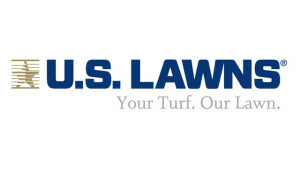 You have a great story – we help you tell it. Have you been looking for an SETX Men’s Fellowship Opportunity? 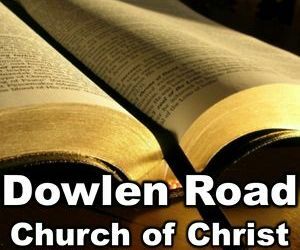 Check out the monthly men’s breakfast at Fellowship Baptist Church in Beaumont. 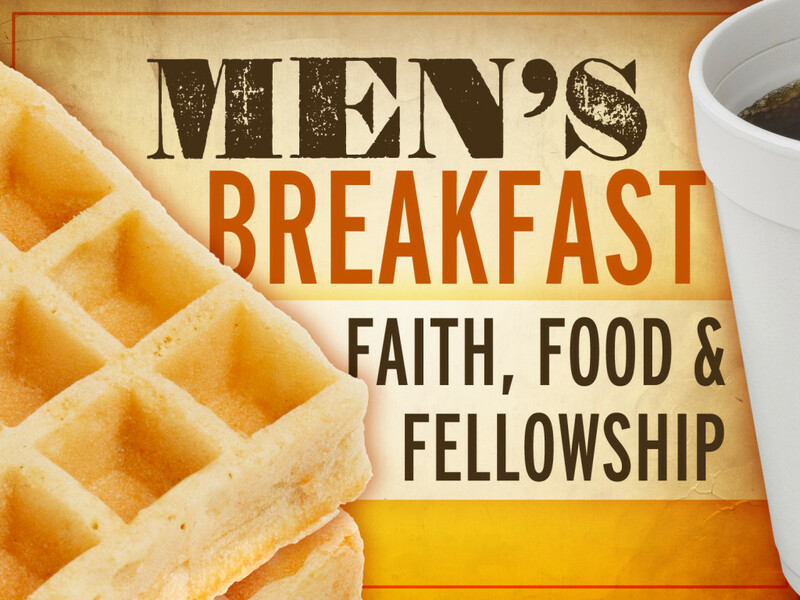 ← SETX Men’s Ministries – Men’s Fellowship Breakfast Monthly at Friendship Baptist Church.